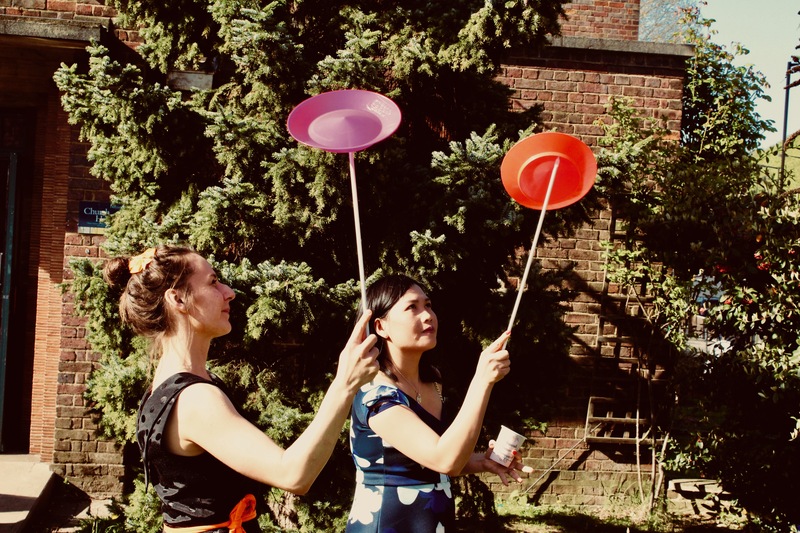 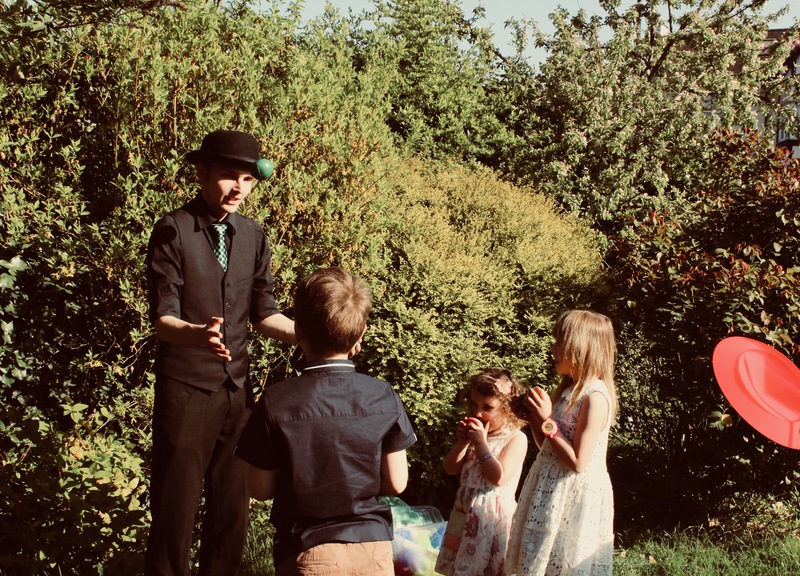 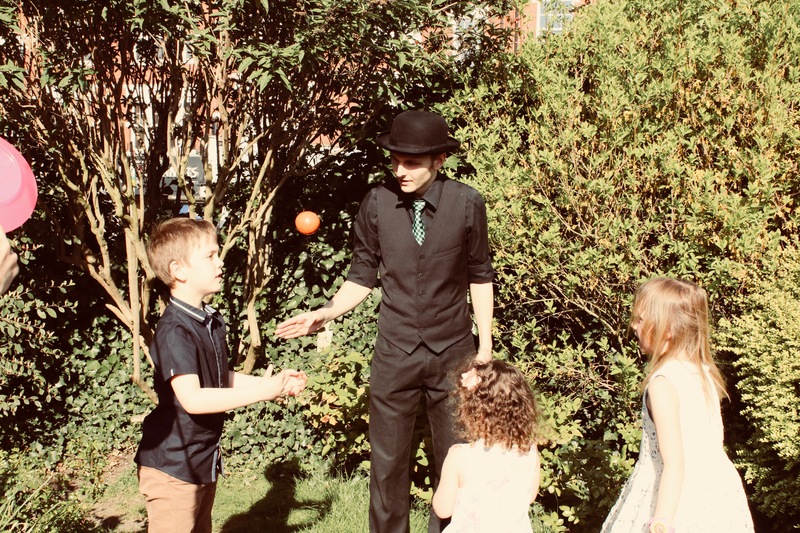 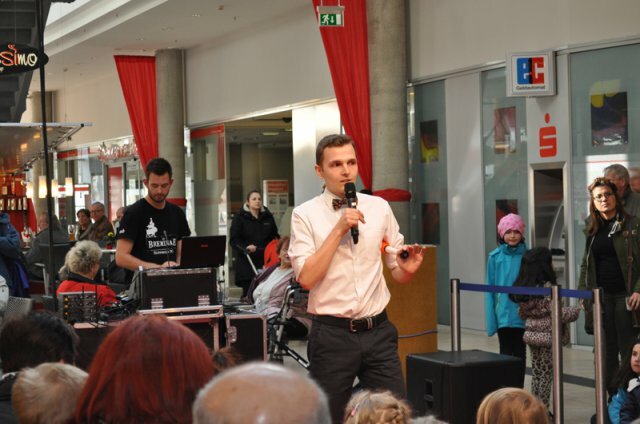 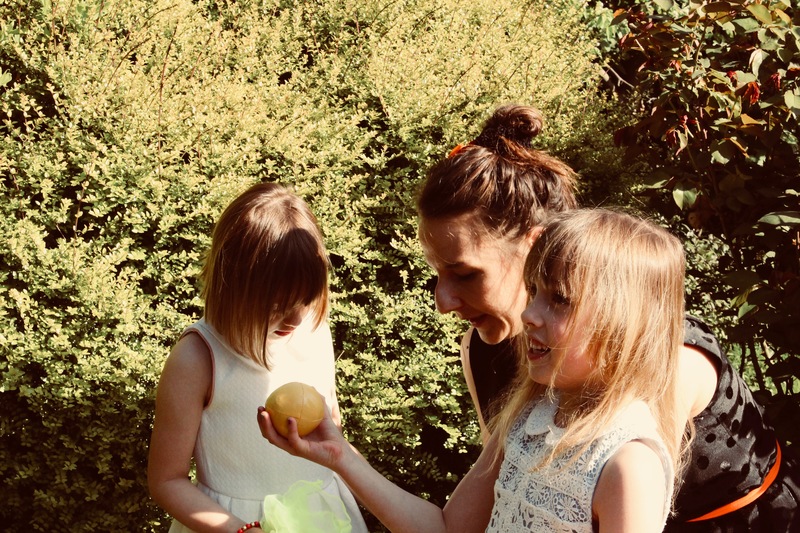 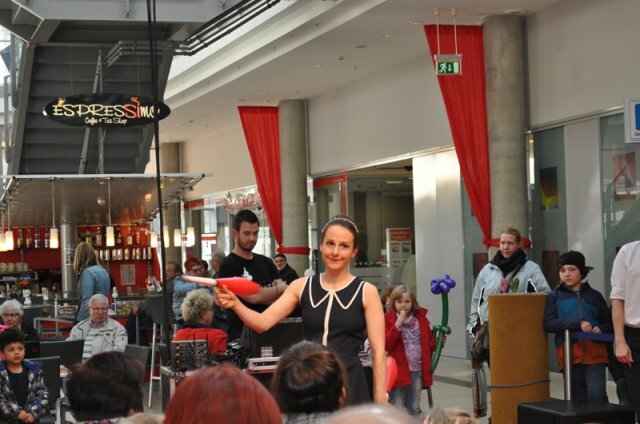 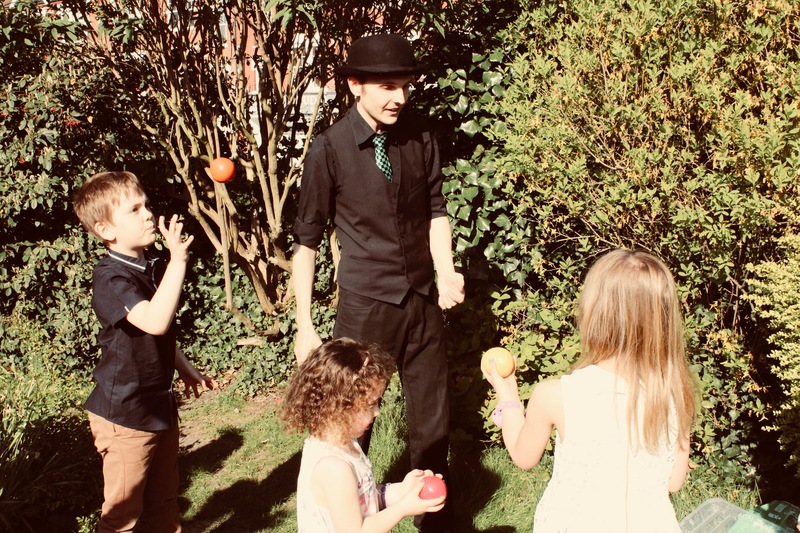 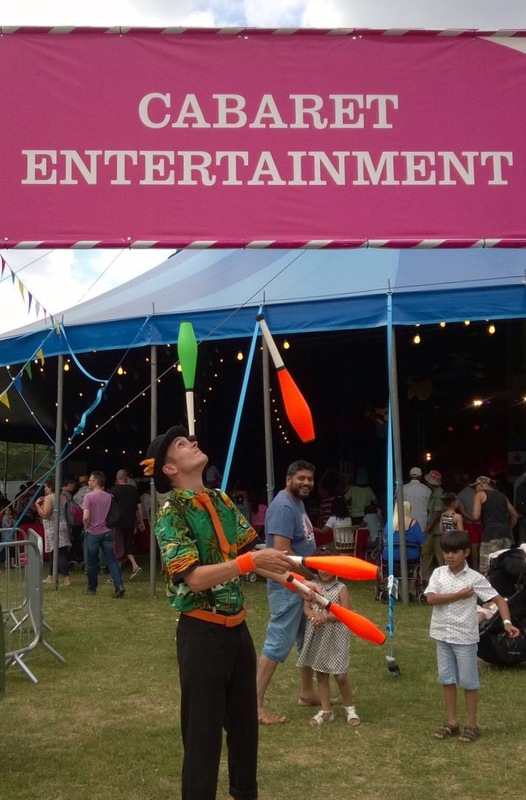 Together with my juggling partner Ben we provide juggling workshops for children and adults for birthday parties, street parties, barbecues, festivals and other indoor or outdoor events. 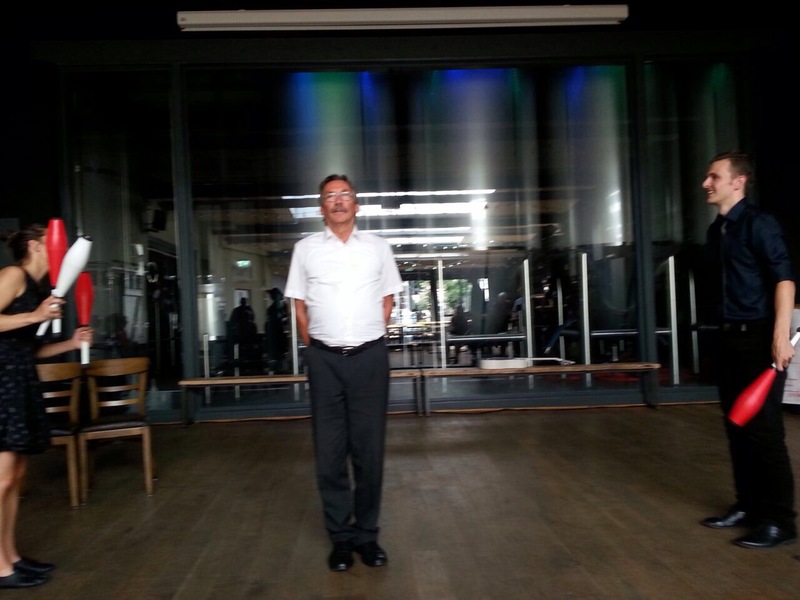 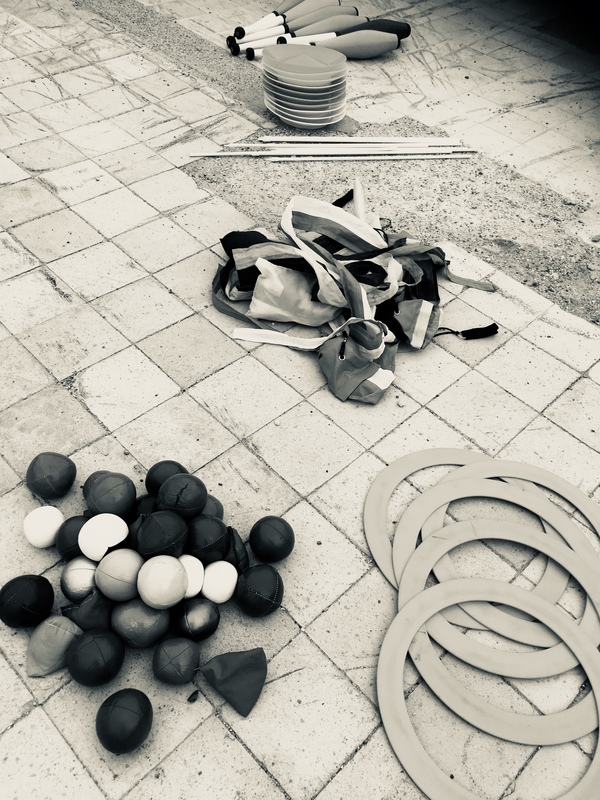 We can provide one or 2 instructors depending on group size. 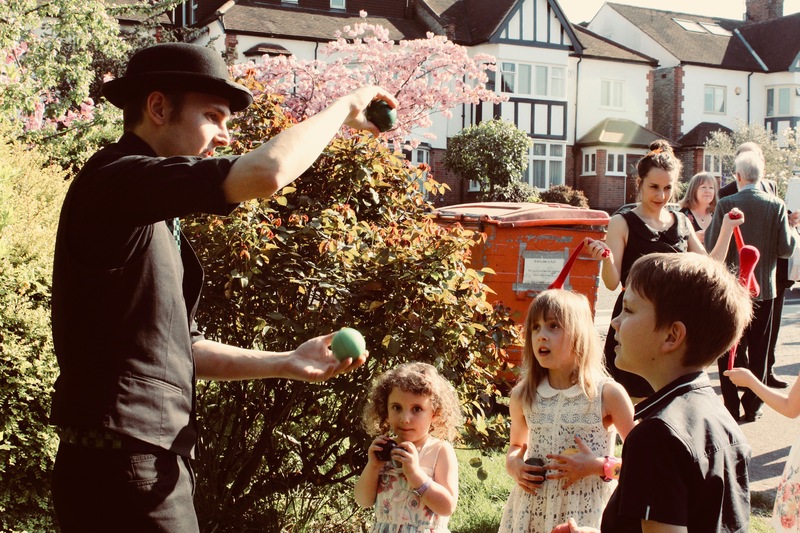 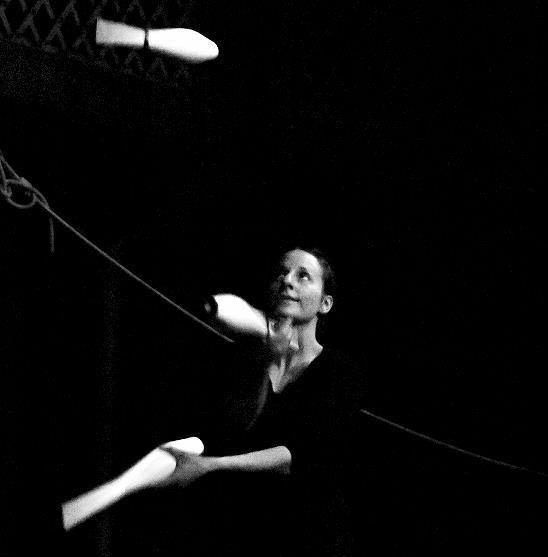 Workshop activities contain juggling with balls, scarfs, rings and clubs, plate spinning, feather balancing and poi swinging.